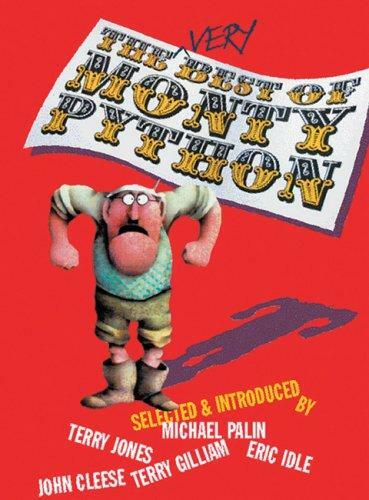 1 edition of The Very Best of Monty Python (Methuen Humour) found in the catalog. 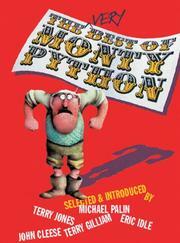 Are you sure you want to remove The Very Best of Monty Python (Methuen Humour) from your list? Published April 2007 by Methuen .